Measuring Strength & Risk: Why Can My Business Benefit From Following a Cybersecurity Framework? Most, if not all, companies who deal with any amount of data asks the question at some point in their business: How do we know we’re secure? Nowadays, the number of cybersecurity attacks on all kinds of organizations and businesses has increased tremendously compared to just years ago. In this modern era, there is no one company that can guarantee it won’t encounter a cyber threat in its lifetime. Therefore, the right question we should ask instead is: how do we measure risk? There is no one-size- fits-all approach to this question as responses vary based on industry, the experience or breadth of the IT department, or size. Some cybersecurity experts might choose to assess risk solely leveraging their own experience, which could ultimately lead to a closed-minded program. We are not as objective as we think. When we make decisions, we might overlook the gaps that could potentially lead to big threats, and this is where frameworks come into play. A business who is seriously thinking about adopting a security framework should do some research about different frameworks and pick the one that suits your needs the best. 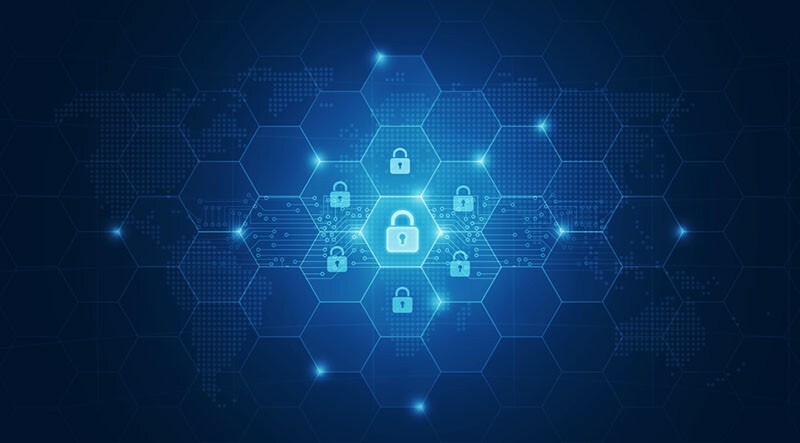 However, there is one framework, in particular, has been embraced by more and more firms across different industries in the past few years: NIST’s Cybersecurity Framework (CSF). NIST developed the CSF framework in 2014 as the result of a 2013 Executive Order titled “Improving Critical Infrastructure Cybersecurity”. It is a set of voluntary industry standards and best practices to help organizations improve cybersecurity, risk management, and resilience of their own system. It was designed to be effective and specific in its recommendations while retaining flexibility. This framework is designed by NIST, or the National Institute of Standards and Technology, which has a long record of setting standards and creating measurements for federal, state, and local government to use. We like to describe the Framework as created "by those who brought you time". The knowledge base is very reliable. It is also designed to offer a common language among different companies so that organizations would not fail to share information or to communicate. Since the framework has periodic upgrades, people can share critical feedback to help further improve the system. The framework is currently used by approximately 30% of U.S. organizations as of 2015, and it is expected to reach 50% by the end of 2020. Therefore, businesses who want cyber best practices integrated in to their program should consider implementing it in the near future. Using a well-structured framework makes an important difference to many organizations. CyberStrong is the first software platform that makes it easy to implement the framework, even at its control set of over 900. CyberStrong's PowerControls feature lets you assess your program and provide data for all five of the NIST functions, so you can adopt all areas of the NIST Framework in just hours in an easy, intuitive manner and gain visibility into your program.